Freezing the carbon floor price at today’s levels would save households £63 a year by 2025, according to analysis commissioned by industry body Coalpro. It would also result in higher carbon dioxide emissions. The research fuels a heated debate over the future of the controversial green tax ahead of next week’s Budget. The Treasury is tipped to announce a freeze at the 2015/16 level of £18.08/tonne of carbon dioxide. The tax has long been criticised as an inefficient way to promote low carbon investment that puts UK industry at a disadvantage to European competitors. However, the level of future renewables subsidies is based on the government’s original plan to escalate the carbon price floor steeply. Without a rising carbon price to boost it, the subsidy budget will stretch to fewer projects. Coalpro, which represents UK coal mines, is calling for a freeze at today’s lower level of £9.55/tCO2. It is arguing anything more will drive coal power off the system prematurely and harm security of supply. That would also kill off the domestic mining industry. 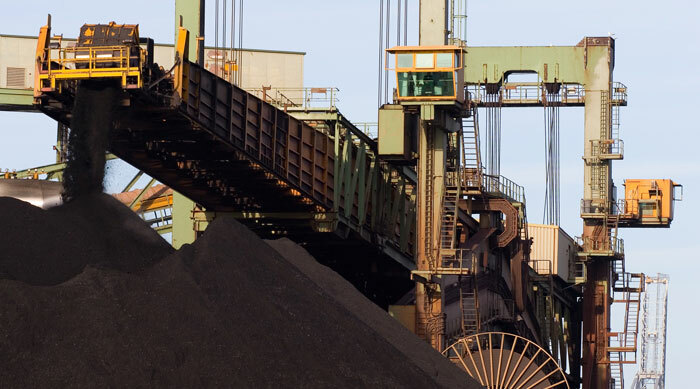 Analysts at Nera said fixing the carbon price floor at £9.55/tCO2 would allow coal power to be phased out more gradually. Under the freeze scenario, 13GW of coal fired power stations would opt into European legislation and stay open longer. That would cut wholesale power prices by up to £18/MWh (17 per cent) in 2025 compared to the baseline, they found, and allow some £13 billion of investment in new capacity to be deferred. The bill saving comes at a carbon cost, with UK emissions staying up around the 140MtCO2 a year mark for the next decade, instead of dropping to 50MtCO2 in 2024/25. The Treasury would lose around £2 billion a year in tax receipts by 2025/26, but Nera said consumers would save three times that amount in lower bills.